Xpect Solutions Inc has been building custom electrical UL508A & CSA listed Enclosed and Open Industrial Control Panels for over 16 years. As a certified builder of UL508A control panels Xpect Solutions offers years of experience with highly skilled technicians and industry expertise using state-of-the-art tools to design, fabricate, assemble and wire all levels of complex electrical control panel and pneumatic control panels to the highest quality standards. We can work with you to design a complete commercial electrical control system package tailored to your specific requirements, finalize your design to your specifications, or provide build-to-print control panel assembly and electrical wiring services. 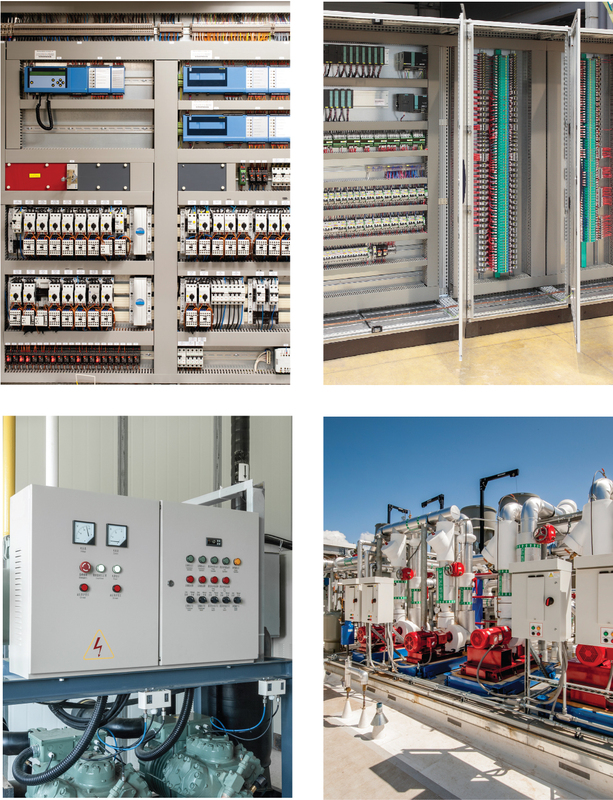 We are known for our technical expertise, well designed and fabricated Motor Control Panels and Automation Systems, as well as complete documentation, and quick response time. From simplistic junction boxes to large PLC control cabinets, special one-of-a kind operator stations, touch screens or multi-door enclosures, the UL508A panel shop here at Xpect Solutions can meet your fabrication and assembly needs on time and within budget. As a new offering Xpect Solutions now offers Pre fabricated UL508A Listed Control Panels currently with 4 sizes to choose from. Need a quote? Fill out the form at the bottom of the page and we will get back to you as soon as possible. All components are investigated for UL508A compliance and are suitable for intended use in the specified application and environment.